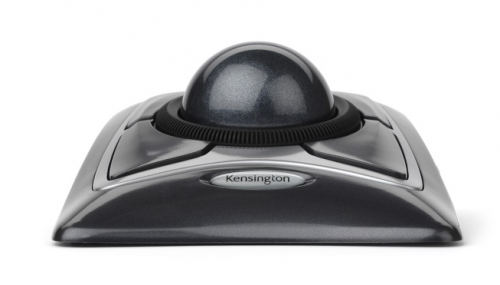 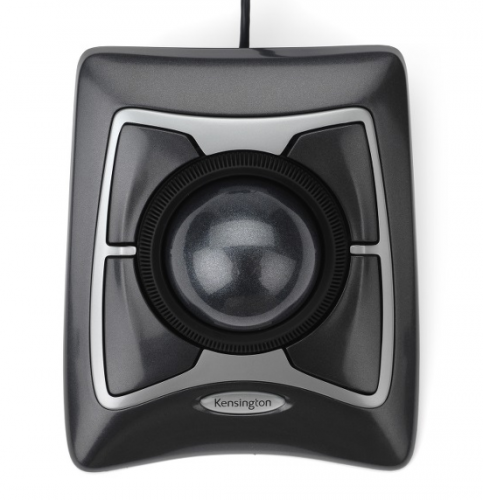 We may call it a mouse, but the Kensington Expert Mouse® is so much more. 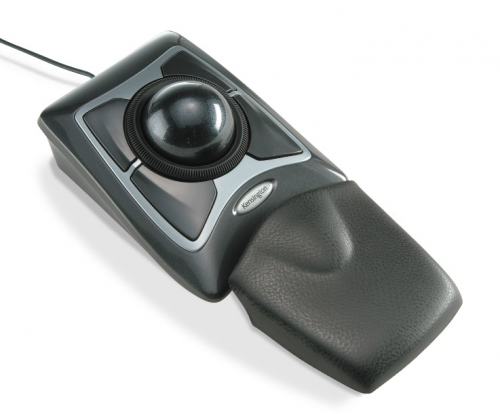 It employs our DiamondEye optical technology for smooth and precise cursor control. 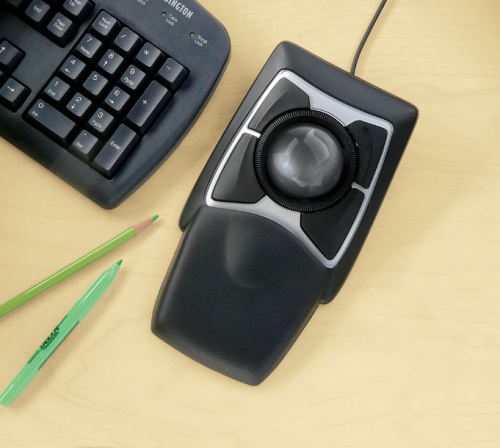 Surrounding the ball, is an award Scroll Ring® that puts scrolling right at your fingertips letting you fly through web pages and documents. There's even a soft wrist rest included with the Expert Mouse® trackball for comfort and convenience no mouse can match. 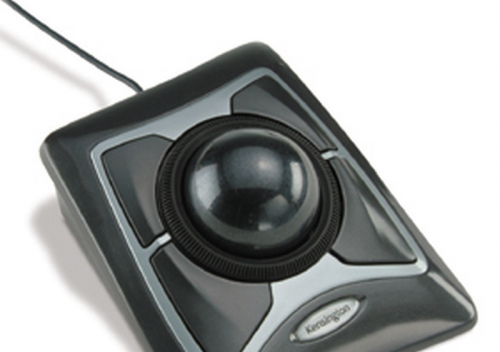 Designed for PCs and Macs and a large ball for exceptional control the Expert Mouse Optical Trackball sets the industry standard.